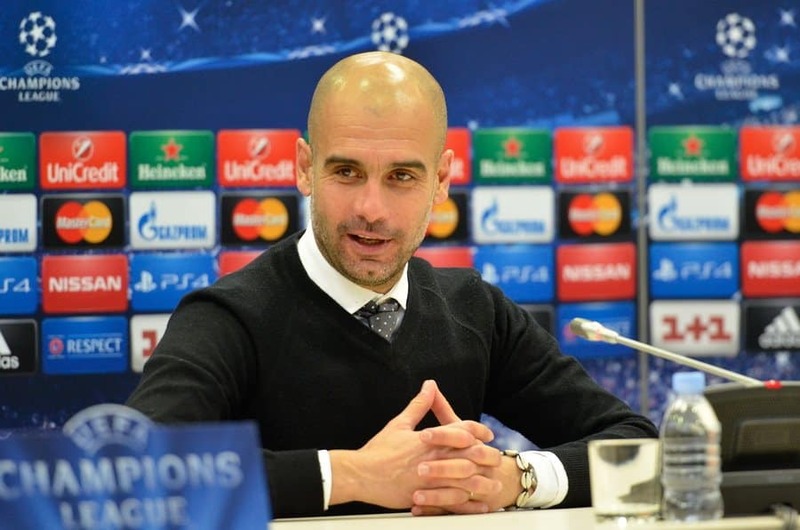 Could Pep Guardiola be the next Arsenal Manager? Pep Guardiola revealed this week that he would like to manage in the Premier League after leaving Bayern Munich at the end of the season. Notorious for only signing short-term contracts, the former Barcelona boss told current employers Bayern that he would not extend his contract in Germany when it expires at the end of this season. Guardiola, 44, has been linked heavily with various Premier League clubs Manchester City (who are odds-on to land the coach), Manchester United, and Chelsea. “I have several offers from England but I haven’t signed anything yet,” he said “when I have a new club it will be the club that makes the announcement.”. However, could Arsenal have staged the ultimate coup and have already secured Guardiola’s services? Current Arsenal boss Arsene Wenger has been under attack by some sections of the fans for not delivering more silverware during the past ten years at the Emirates. Although many pundits, such as former Sky Sports analyst Gary Neville believe that, if the club now push forward, Wenger’s record in maintaining a high level of performance whilst recording a low net-spend during years servicing repayments on the club’s stadium could go down in history as ‘one of the most magnificent managerial performances’. 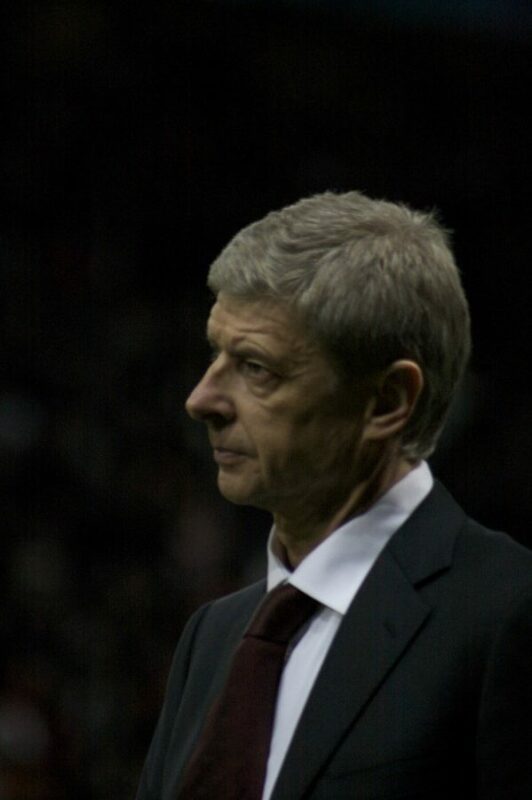 Either way, Wenger isn’t getting any younger and there is no doubt that Wenger is a committed club man. Whilst Sir Alex Ferguson has been heavily criticized for leaving his successors at Manchester United in a weak position with a poor team incapable of challenging for honours, it is likely that Wenger will ever strive to leave Arsenal Football Club in a healthy state of affairs. This could be his biggest gift yet to the Arsenal faithful. Is it possible that Arsene has orchestrated a masterstroke and has convinced the world’s most in-demand manager to succeed him at the club? Many would argue that Arsenal is the perfect fit for Guardiola and vice-versa. The club already plays a beautiful brand of football, not a million miles away from Guardiola’s trademark ‘Tiki-Taka’ style. The club can attract, and afford to pay, the world’s best players with a manager like Guardiola, so it’s a great project to for him to take on. Having serviced their stadium debt Arsenal is now the world’s eighth richest club and has a strong foundation to build on that when the new eye-watering Premiership television rights money arrives next year (catapulting every Premier League club into the richest top 40 teams in the world). Pep Guardiola also conducts himself with relatively high integrity, which is a trait that will attract the Arsenal board members. It’s highly likely that Arsene will never retire, but will ‘move upstairs’ into a corporate role at some point. So to hand-pick his replacement makes perfect sense and will see him departing the role with reputation intact. The fit between Pep and Arsenal almost seems too obvious. However, will the lauded manager be tempted by the wages and bottomless spending power on offer at Manchester City or Chelsea, or will he be enticed by the Theatre of Dreams at Manchester United? The bookies odds put Manchester City as odds-on favourites to land Pep Guardiola as their next coach. Do they know something we don’t? We will find out soon enough so watch this space. Guardiola is Barcelona’s most successful manager, landing 14 trophies in four years, including three La Liga titles and two Champions League titles. However, the team’s style of play and dominance won him many plaudits. Pep took a year long sabbatical before joining Bayern Munich in 2013, where he won the league twice in his two full seasons with Bayern. Bayern are currently eight points clear at the top of the German league and in the last 16 of the Champions League. Previous PostVan Gaal: Old Dog, New Tactics? Ollie McAninch is an economist turned digital media pioneer; developing new systems to allow members of the public to supply their own stories, features, photos and videos to the national press.Ollie has become one of the UK's leading digital content experts.